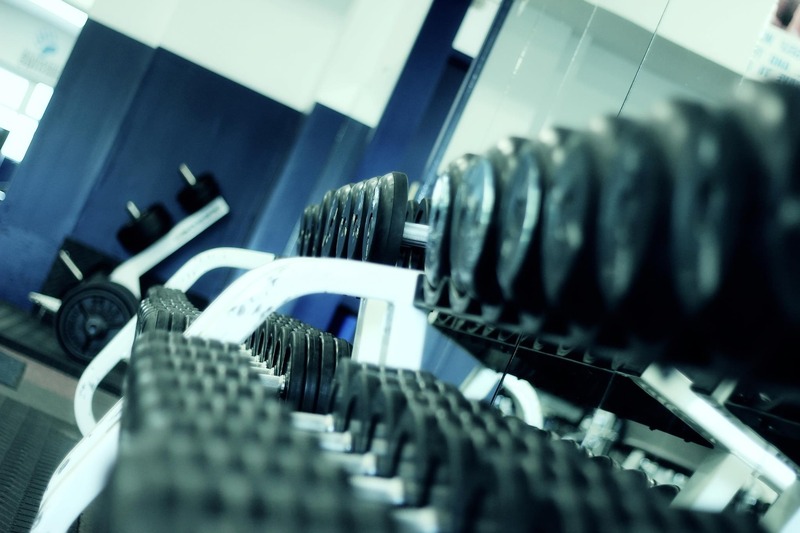 Everyone knows the staples of most basic, generic strength and conditioning programs. Squat, Press, and pulling movements are a constant in training programs, and for good reason; they are the best way to elicit muscular improvements. Especially with younger athletes, training in a basic manner will allow for kids to get bigger and stronger. Bigger, stronger kids are more athletic. Kids who are more athletic are usually going to better at baseball than if they weren't as athletic. Like most coaches, I will agree with this logic for the most part...but we know something's missing, right? There is always a fear of becoming "too bulky" for baseball. Some people claim that weight training is too slow to have a proper training effect for baseball players. There are plenty of other myths out there about what baseball players should and shouldn't do. In this article I hope to put those myths to rest and provide the 5 areas of training that do need to be addressed in your baseball players' strength and conditioning programs. 5. Don't forget grip strength. In order to be really good at sports, The kinetic chain that is your body can't have any weak links from your feet all the way through your fingertips. Baseball is no exception. If you can swing a baseball bat at 90 mph, but do not have the hand strength to keep the barrel from dipping underneath the baseball as the barrel comes through the hitting zone, you will probably not make great contact with the ball. So many aspects of baseball require energy to start from the ground and travel all the way up through your hand, and if your hands are weak you will not be able to perform at the highest level possible. You do not have to look much further than the physique of a professional baseball player. Of course they are all strong and athletically built, but no matter their body shape, they all have very big strong forearms connected to hands stronger than concrete. This is no coincidence. 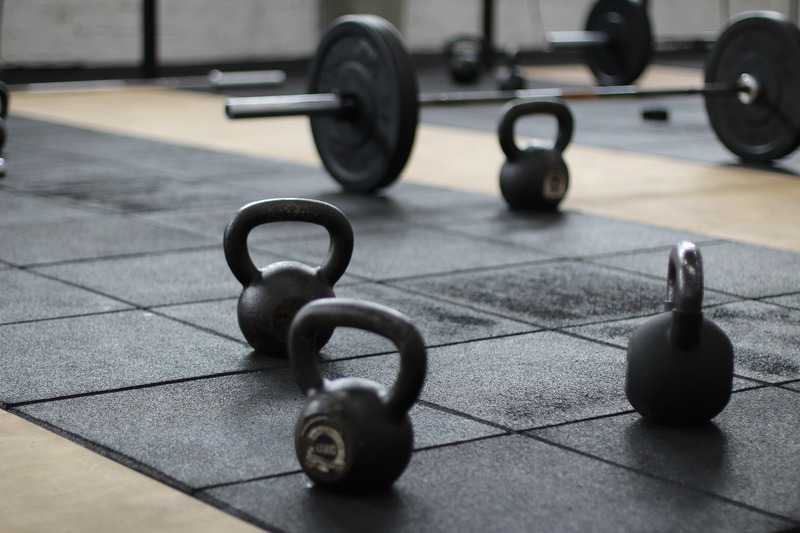 Grip strength can be properly trained through exercises such as Farmer Walks, hex dumbbell holds, deadlifts, towel grip holds and rice bucket digs. As I said before, there are many generic programs out there. There are also many fears and myths about how a baseball player should train, and what to avoid. The big and bulky myth can be dispelled simply by looking at a professional baseball player, and how many of them are very muscularly built now days. Rather than conditioning players to be ready to play baseball, get them ready to perform on a baseball field. Research harder and train smarter- train to be a baseball player. The views and opinions expressed on this page are soley those of the of authors and other contributors. These views and opinions do not necessarily represent those of BaseballConnected. the BaseballConnected staff, and/or any/all contributors to this site.